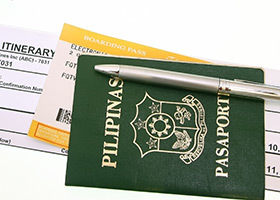 The B-1/B-2 tourist visa is applied to by a Filipino if he intends to go to the United States and stay temporarily either for pleasure, business or medical treatment. A B-1 visa is for business purposes, such as attending business conventions or conferences, consulting business partners or associates, negotiating contracts or closing deals, and settling estates and properties. A B-2 visa is recreational in nature, such as tourism, visiting friends and relatives, or participating in activities which are social or service-oriented. The B-2 visa is also used when the purpose is to undergo medical treatment in the United States. 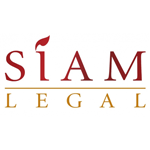 Oftentimes, both visas are issued as one, called the B-1/B-2 visa, because there are instances when the purposes for which these visas are applied for are correlated. There must be adequate and strong ties to compel the Filipino visa applicant to go back to the Philippines upon the expiration of the period allowed. Examples of which are residence, employment, and such other economic or social ties. There may be additional requirements which the consular office will ask, but this is dependent on the type of visa applied for the specific purpose for which the visa is applied.